Enjoy Utah! 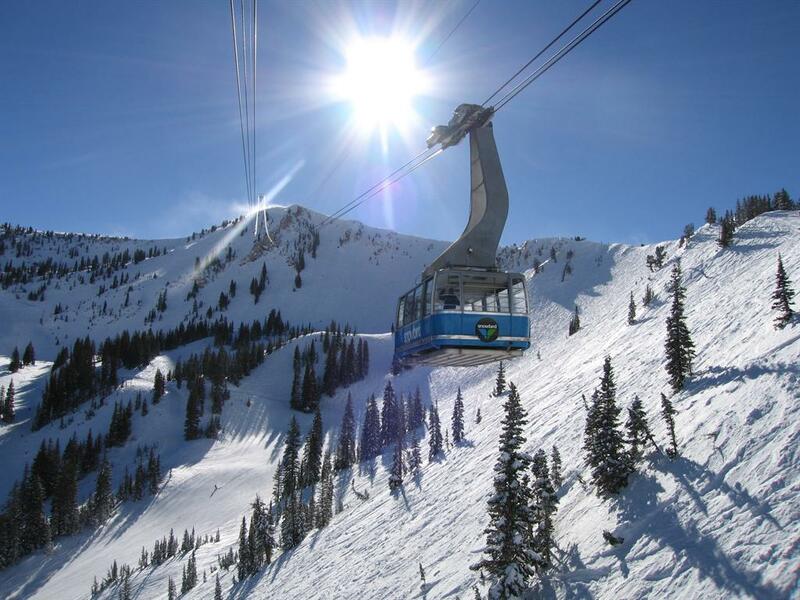 : FREE Ride On The Snowbird Tram! FREE Ride On The Snowbird Tram! Bring a can of food to the front of the Snowbird Center. All food is donated to the Utah Food Bank. Bring $2 to the Snowbird Ticket Office. All money is donated to the Wasatch Adaptive Sports program. Saturday October 16, 2010 11 a.m – 5 p.m.
Sunday October 17, 2010 11 a.m – 5 p.m.
Saturday October 23, 2010 11 a.m. – 5 p.m.
Sunday October 24, 2010 11 a.m. – 5 p.m.